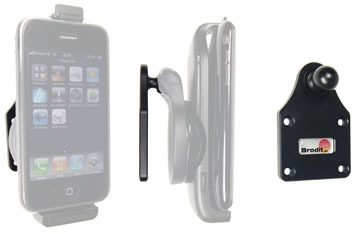 The choice for you who want to have your device within easy reach, attached onto a ProClip instead of on the windshield suction mount. 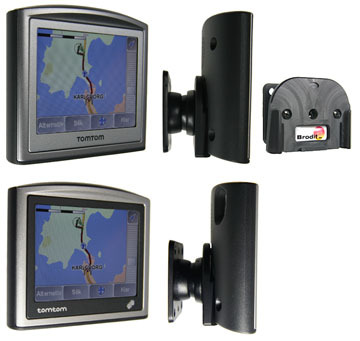 The choice for you who want to have your GPS device installed in a neat and safe way! 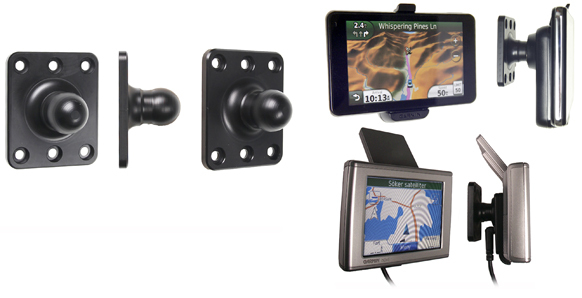 With a passive holder your GPS will always be within comfortable reach, attached onto the dashboard instead of the windshield providing you clear sight.